Soya and vanilla in perfect harmony. 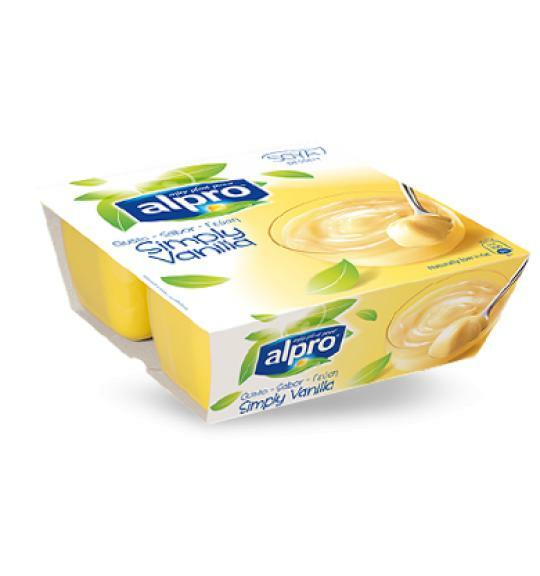 Alpro dessert vanilla definitely proves that the plant-based goodness of soya goes with the timeless and subtle vanilla taste. The velvety-smooth, creamy texture and rich, round vanilla taste makes every spoonful delicious.